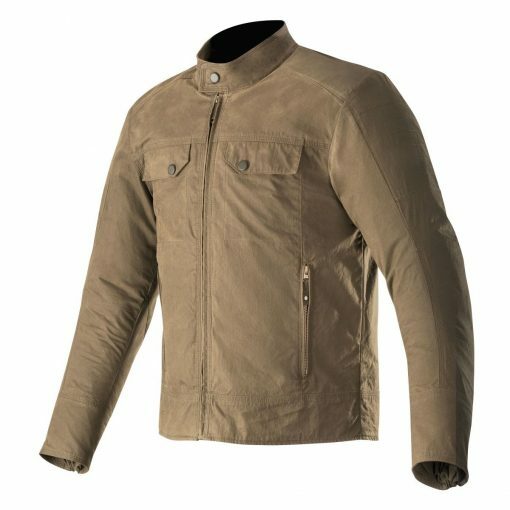 Waxed canvas cotton along with poly-fabric give the Alpinestars Ray Canvas V2 Jacket it’s casual look that is perfect for urban riding. 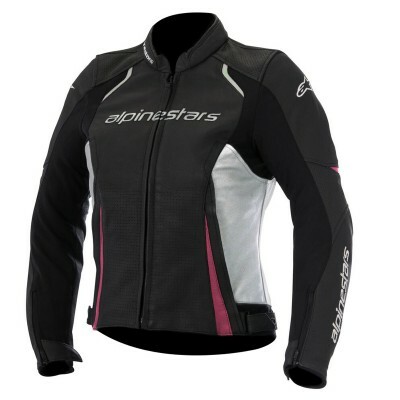 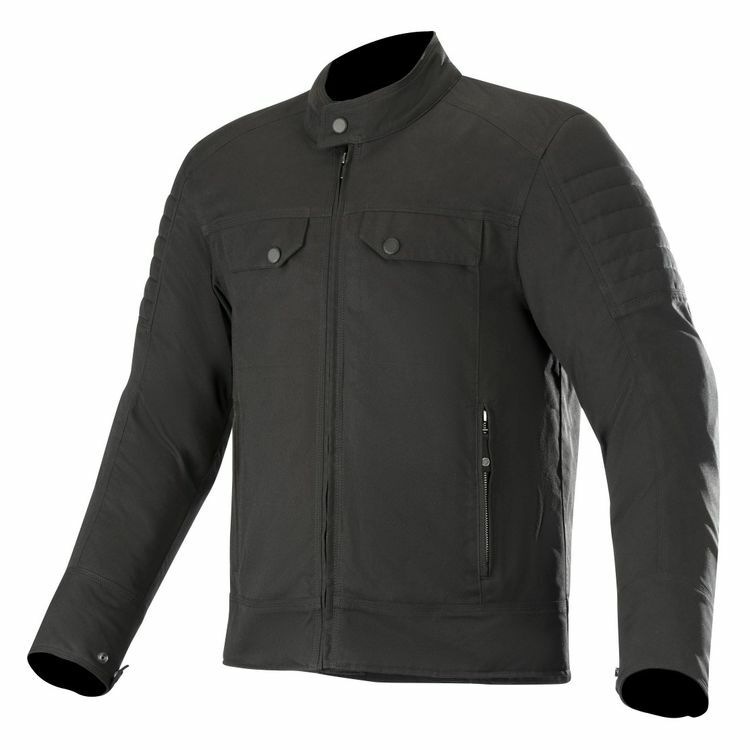 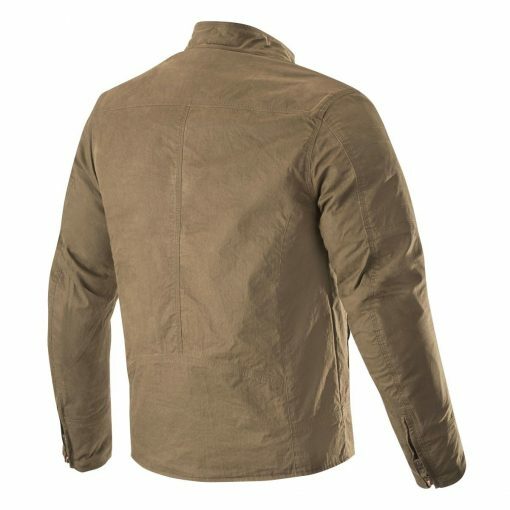 Triple stitched seams and robust material help to keep the jacket together in a tumble. 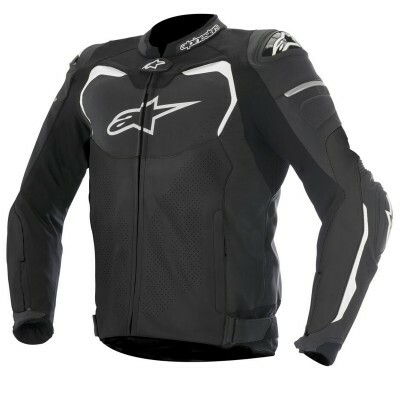 CE rated armor at the elbows and shoulders provide impact protection without adding bulk. 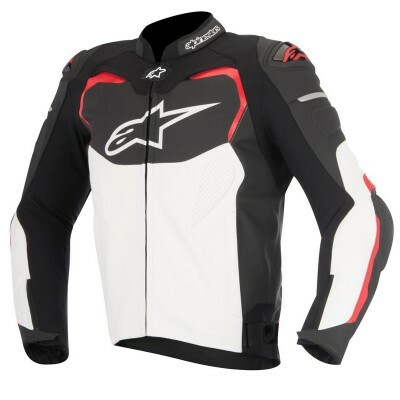 Add the chest and back armor (sold separately) to upgrade the impact protection.